A serial killer is playing a terrifying game of life or death with his victims. After he captures them, a countdown begins. He marks the time by sending clues to the whereabouts of the women he has taken in three disturbing images: alive, tortured, dead. But the closer Ruby grows to the dark and charming Mason Gatley, the more worried her team become. Is Mason really helping her catch the killer? Or is he lining Ruby up to be his next victim? Fans of Angela Marsons, Rachel Abbott and Peter James will be hooked by this dark and utterly disturbing thriller, packed with twists until the final page. 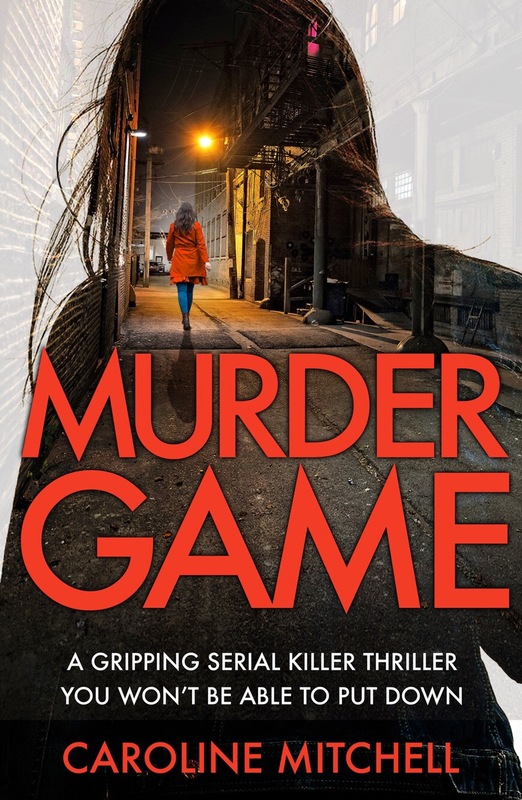 I’m ecstatic to be one of the stops on the blog blitz for Murder Game today! This is the third and final book in the Ruby Preston series, I absolutely loved both Death Note and Sleep Tight and I highly recommend this series. 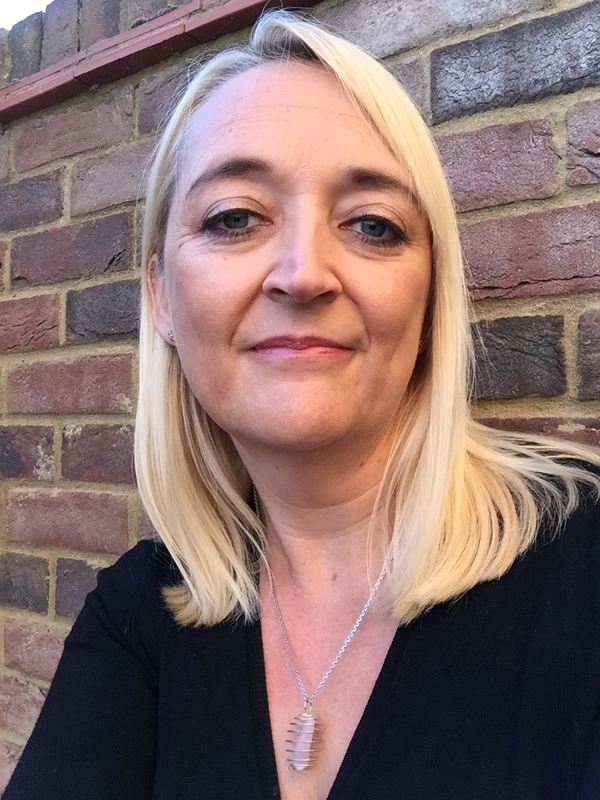 Mitchell has the unique ability to create wholly believable characters and well plotted scenarios that are guaranteed to keep you engaged and on the edge of your seat the entire time. I love that this case follows a copycat killer and this forced Ruby to visit the original killer, Mason in prison to see if he could be of any help in the investigation. The scenes between these two were chilling and utterly creepy, very Silence of the Lambs and so well done. Mitchell crafts the best serial killers and as a reader with a sick fascination with them, she’s one of the best. Fast paced and relentless, this is totally a one sitting type of read. I won’t say much about the plot itself except it’s twisty and per usual I had no idea who the killer was, Mitchell always keeps me on my toes. If you like police procedurals and haven’t read this series you should, they have such an authenticity to them and they’re entertaining and exciting, what more could you want?! 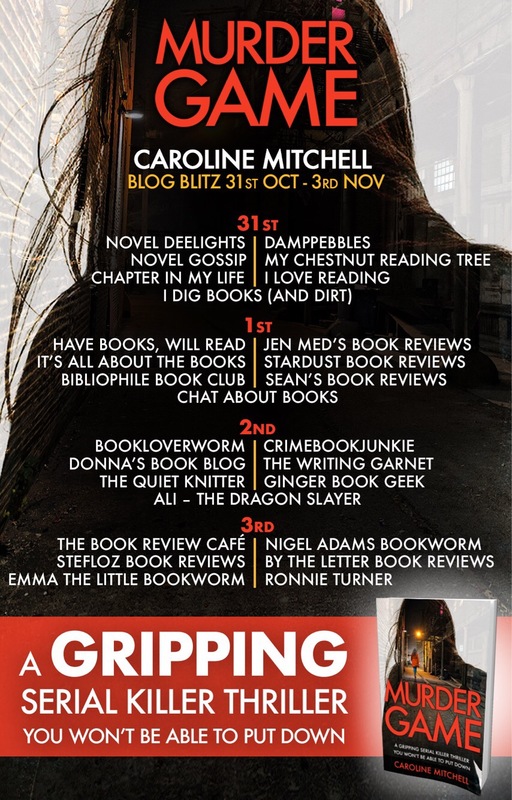 Check out the book, Murder Game, by Caroline Mitchell, as featured in this review from the Novel Gossip blog. I was so wrong about the killer lol It never even crossed my mind! Such a good book! Don’t feel bad I was too! !